The crime fighting duo battles against Poison Ivy and Mr. Freeze. 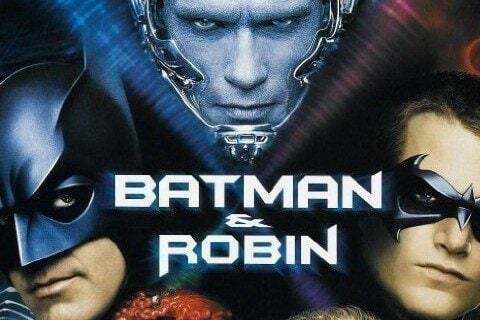 The film is the fourth installment in the initial Batman series. The film is the first live-action performance of Batgirl. The movie was filmed in less than six months.